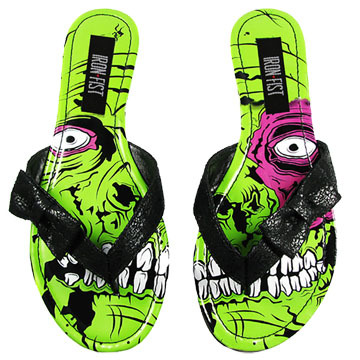 Iron Fist Zombie Stomper Womens flip flop sandals feature an anime horror inspired artwork of a green zombie face with teeth across the bed of each sandal. Black bow on each strap. 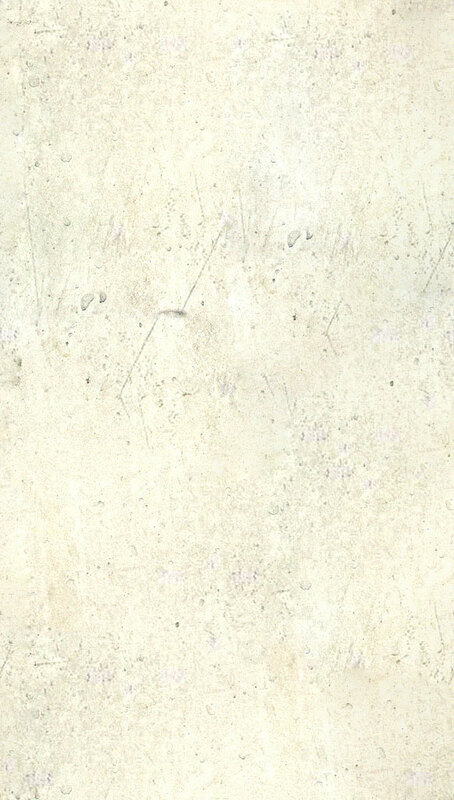 100% Vegan Leather. US Sizes 6-11. Color: black.